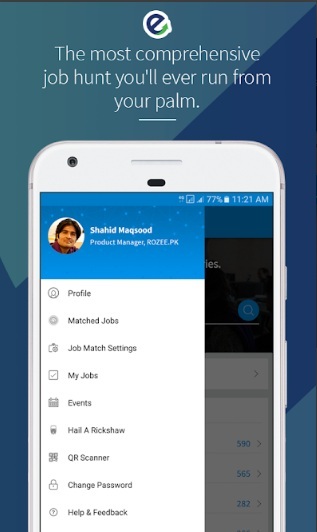 With the help of popular Android app namely Rozee Job Search people could find the latest jobs across Pakistan from millions of well-known employers, right from their smartphone. Whether people are searching for latest Government Jobs, Retail Jobs, Admin Jobs or Teaching & Education Jobs, Rozee job seeker application is your one-stop choice. 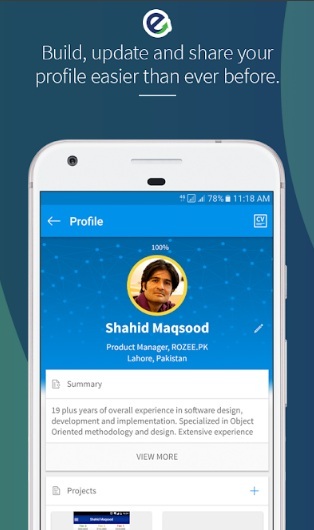 So Rozee is Pakistan’s No.1 Online Job Search App for Employers and Employees alike. 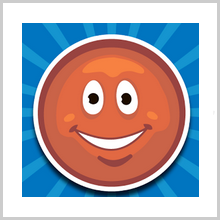 The people could experience Rozee’spowerful Job search filter. By using the Rozee Job Search app, people could now filter jobs that wholly match with your skill set and academic qualification. Rozee also allows you to filter jobs based on following factors. 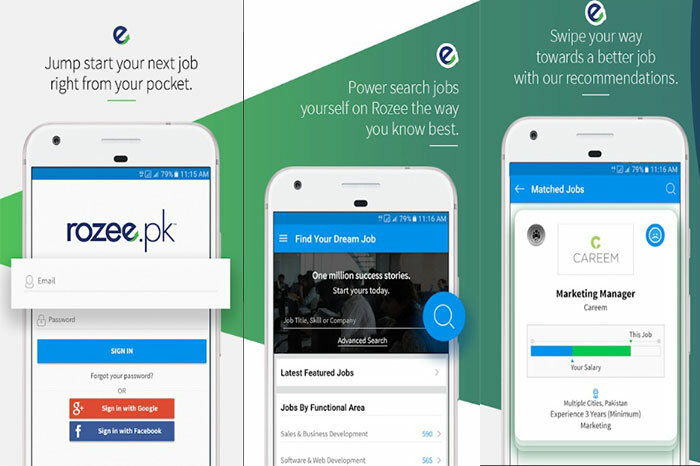 Rozee Job Search android app allows you to filter jobs from all cities of Pakistan comprising Lahore, Karachi, Islamabad, Rawalpindi, Faisalabad, Multan, Gujranwala, Quetta, Peshawar, Sialkot, and Hyderabad and beyond. 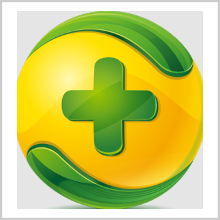 Moreover the Rozee Job Search app doesn’t limit your search to full-time job opportunities. People could also find part-time jobs in Pakistan as well as freelance work opportunities by choosing the desired job kind in search filters. In situations you are seeking an internship in Pakistan;Rozee also has countless internship opportunities waiting for you. By utilizing the Rozee Job Search app people could now filter jobs with respect to industries which comprise Sales & Marketing, Software & Web Development, Accounting & Finance, Customer Service, Marketing, Administration, Creative Design, Engineering, Writing, Telemarketing, Distribution & Logistics, Human Resources, Healthcare, Civil Engineering, Engineering and Retail. Besides from allowing you filter your job search by city, type and industry, Rozee also gives you the freedom to search jobs in Pakistan by Experience, Job Title, Skills, Career Level, Gender, Functional area and Company. Why you should use Rozee Job Search App? This app permits you to develop your professional profile and find the best job opportunities for you across Pakistan. People could effectively share their Rozee profile easily, whether through email, social media or as a PDF for your future use. Rozeeoffers you the freedom to search jobs according to your desire, using advanced search filters. People could quickly review, apply or skip jobs on Rozee with simple swipes. Rozeeeffectively sends you instant job alerts through in-app Push Notification, SMS and Emails. By utilizing Rozee Job Search app people could follow the firms they are interested in and apply on respective job openings. Rozeealso permits you to save favourite jobs to instantly access them later. 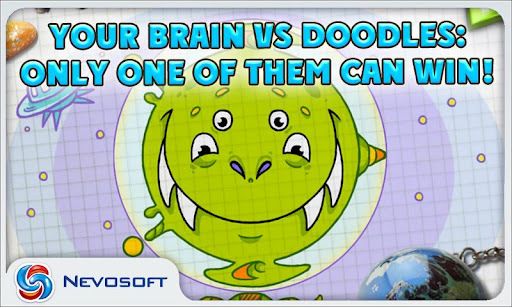 It is also enumerated that Rozee is a service of Naseeb Networks Inc., a Silicon Valley new media company. They are Pakistan’s number one job portal which expediently connects talent with the opportunity. Rozeeoffers services to the job seekers and employers by offering them one platform for job searching and hiring, respectively. In addition the portal has 70,000 plus registered employers and 5 million registered professionals.With 110+ new job postings each day and 6 Million+ unique visitors per year, Rozee has been effectively rated as Pakistan’s top job portal several times by independent reviews and by the country’s leading media firms. Finally Rozee is a special title I’ll be coming back over again in the future, and I suggest it for anyone who thoroughly enjoys effective job search app. 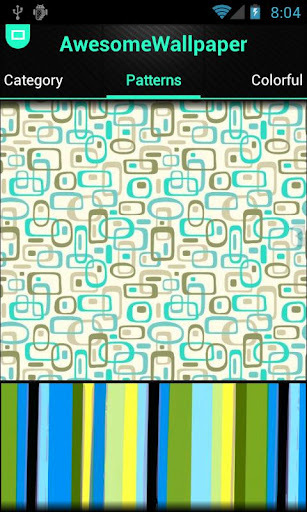 PreviousBOTTLED APP REVIEW – MESSAGE IN A BOTTLE!